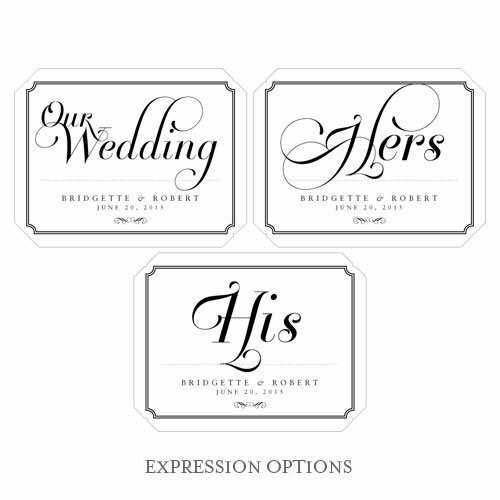 A custom-designed touch makes a special event even more personal. 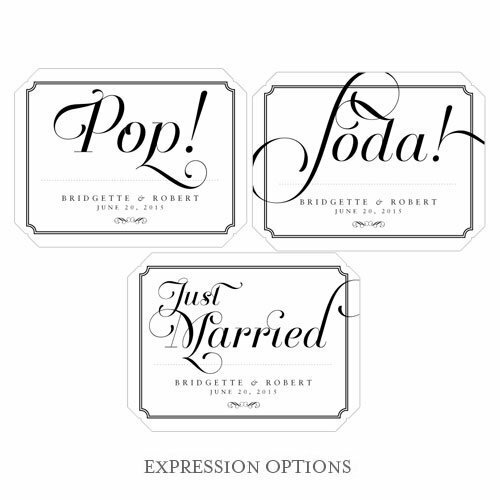 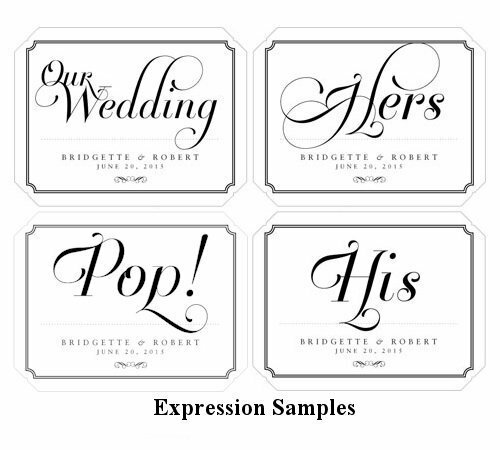 The Expressions Design Collection Die Cut Sign Label is a playful yet classic touch that can be created especially for your big day. 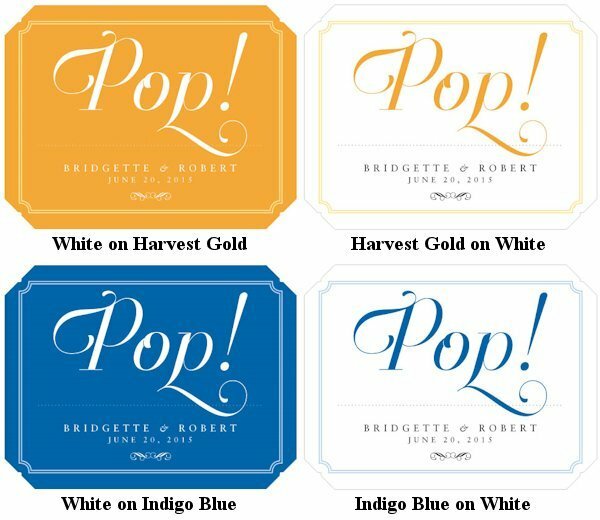 This label is all about the words with a creative use of typeface and a double-lined border. 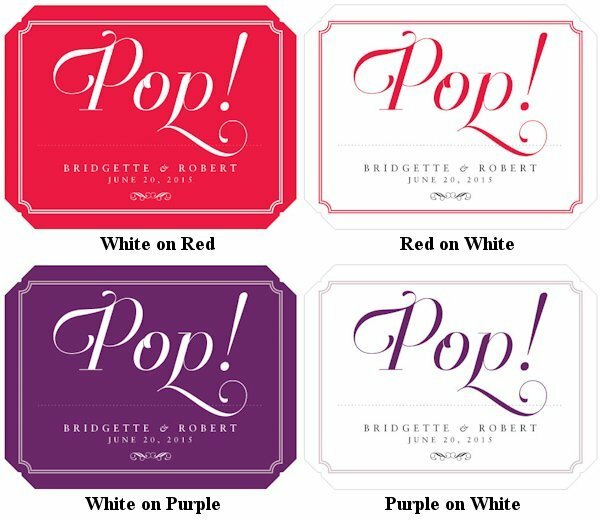 Customize the label with the names, words, dates or phrases that will best capture the spirit of your event whether it's a wedding, an anniversary, a sweet sixteen or a bar mitzvah. 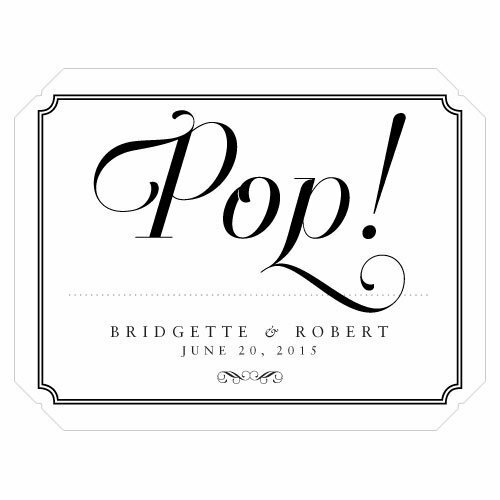 At 6" (W) by 4-5/8" (H), they can be placed almost anywhere or on nearly any item. 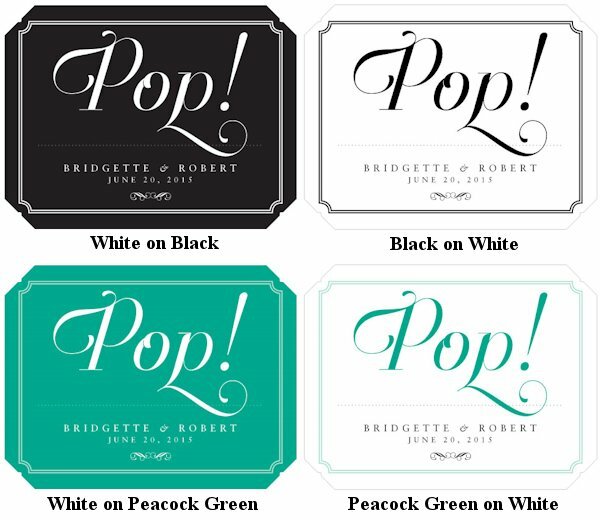 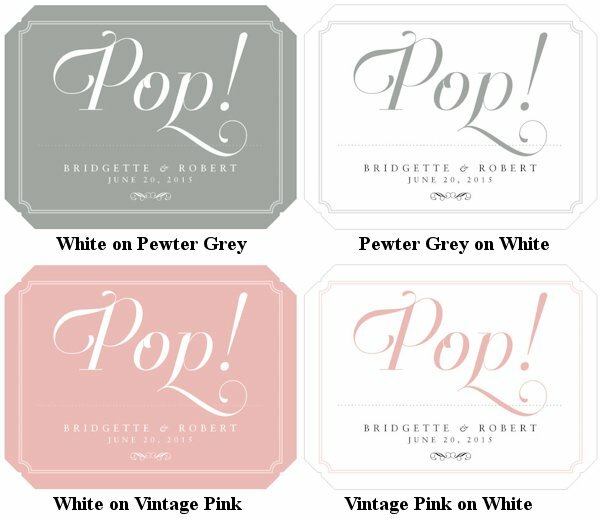 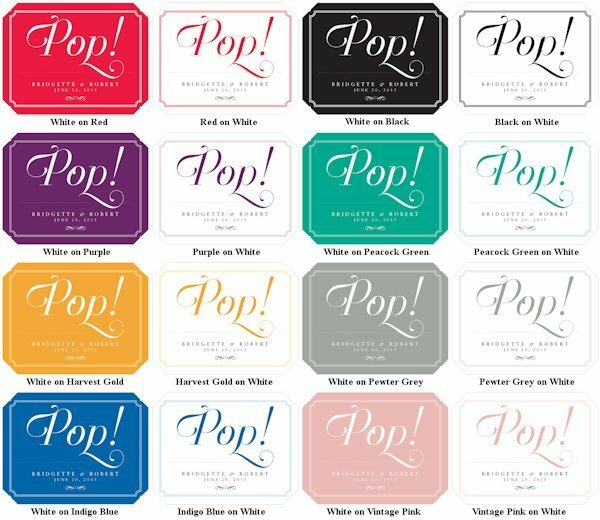 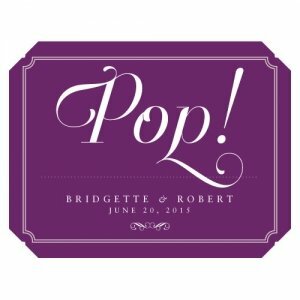 These whimsical Labels can be ordered in 16 colors from classic to cute and everything in between. 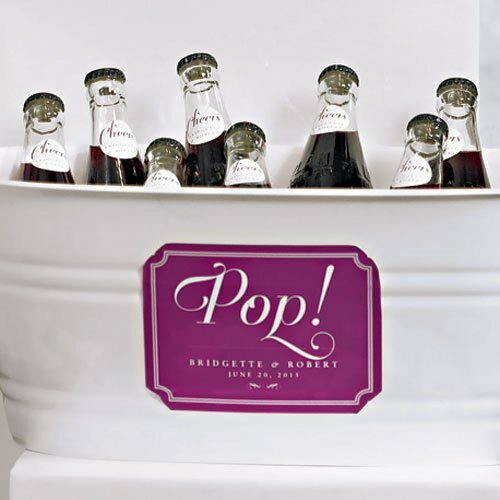 They are a wonderful addition to any party's decor! 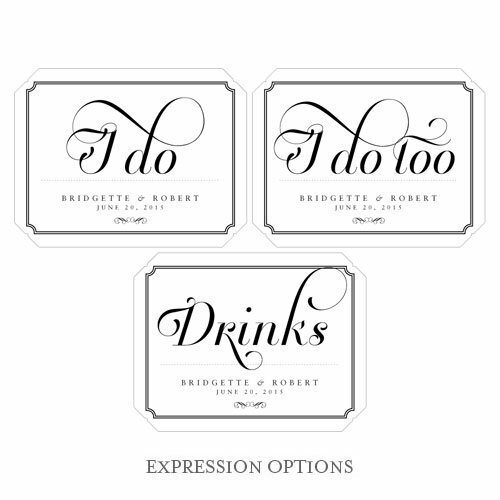 Please order in multiples of 2.